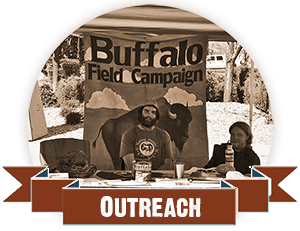 The buffalo need your help! 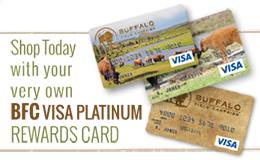 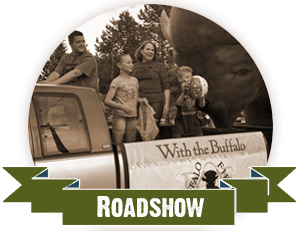 There are many ways for you to become an active part of these buffalo protection efforts! 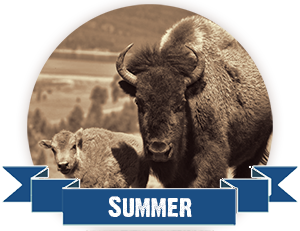 Visit the following pages to learn more about how you can help! 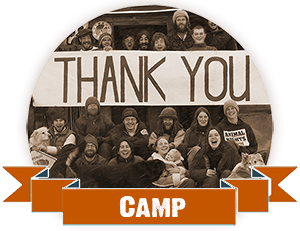 Check out our Volunteers at Work photo gallery.